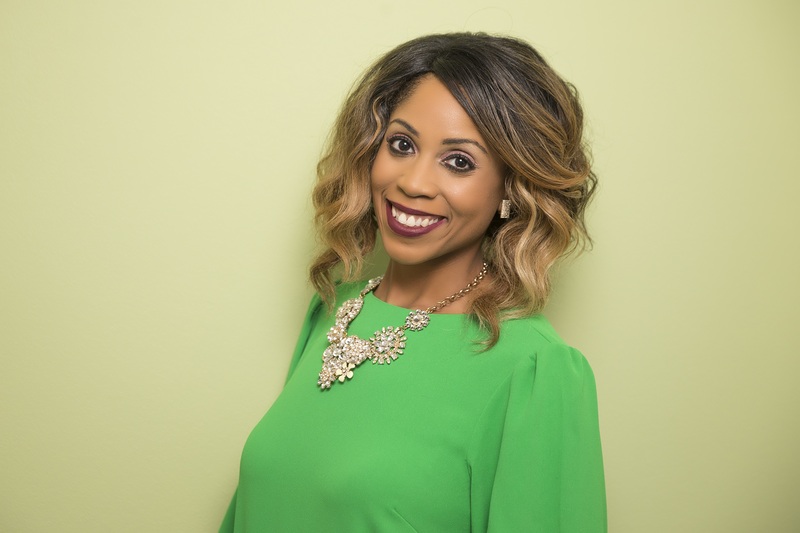 To commemorate Women's History Month, Dr. Creshema Murray, UHD assistant professor of corporate communication, will present, "Nevertheless She Persisted: Exploring Race, Gender, and Leadership in the Media," on March 6, from 5:30 to 7 p.m., in the Academic Building Room A300. Murray, who is a Faculty Fellow with UHD's Center for Critical Race Studies, will facilitate a discussion about the role women have played in dismantling sexism and discrimination in the media. She covered similar topics in her recently published book, "Leadership through the Lens: Interrogating Production, Presentation, and Power," in which she and contributing authors explore an array of public figures including Kerry Washington's role as Olivia Pope on the popular television show, "Scandal," and CNN political commentator Angela Rye. Murray notes how audiences learn about leadership through these figures, whether they are fictional characters or real people. A limited number of books will be available for purchase at the event. Why is it important to honor women who fight against all forms of discrimination? What are the cultural implications of current media images of female leaders? How can we use "Leadership through the Lens" to celebrate contributions made by women in leadership? "Essentially, this event will honor women through a conversation about the various narratives that shape the way women lead and how we understand female leadership," Murray said.